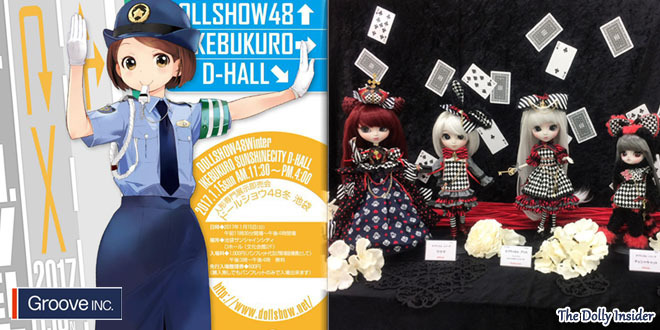 Doll Show 48 Winter was held on January 15, 2017 at Ikebukuro D-Hall. 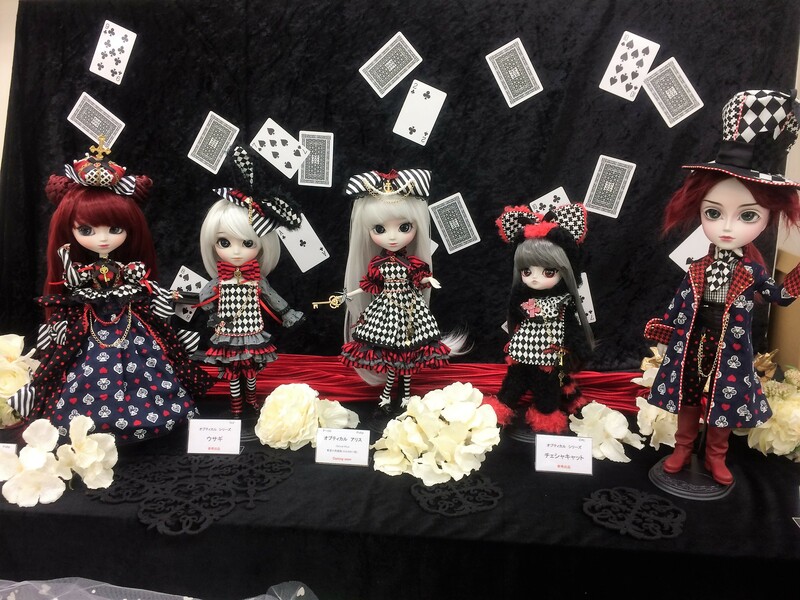 Groove Inc made an appearance and showcased prototype dolls from the Optical Alice series. Sadly taking photos of the much anticipated Yagen Toushirou Touken Ranbu doll wasn't allowed, so fans who were unable to attend the event can't get a glimpse of this exciting release. But Yagen Toushirou is scheduled to make another appearance at AnimeJapan 2017 on March 23-24, 2017. Hopefully at AnimeJapan,Yagen Toushirou will make his debut for the whole world to witness him! 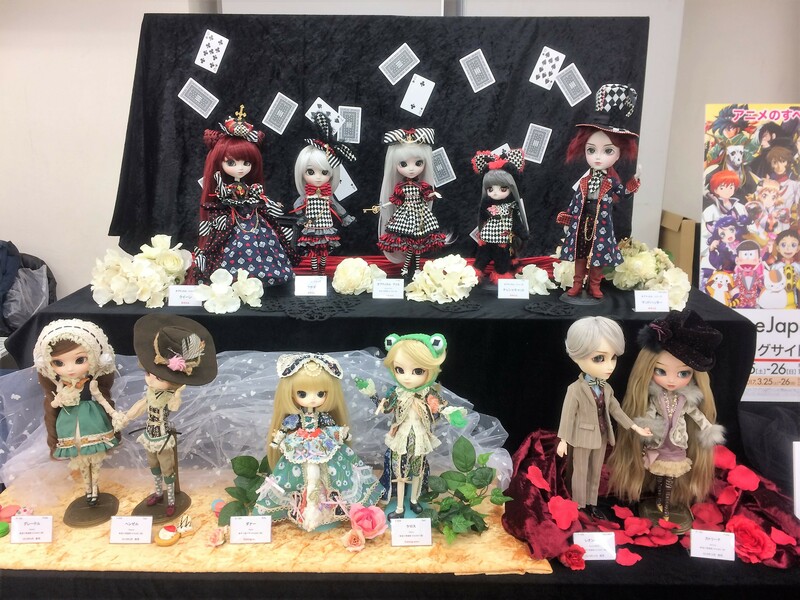 Which doll are you most looking forward to, from the Optical Alice Series? 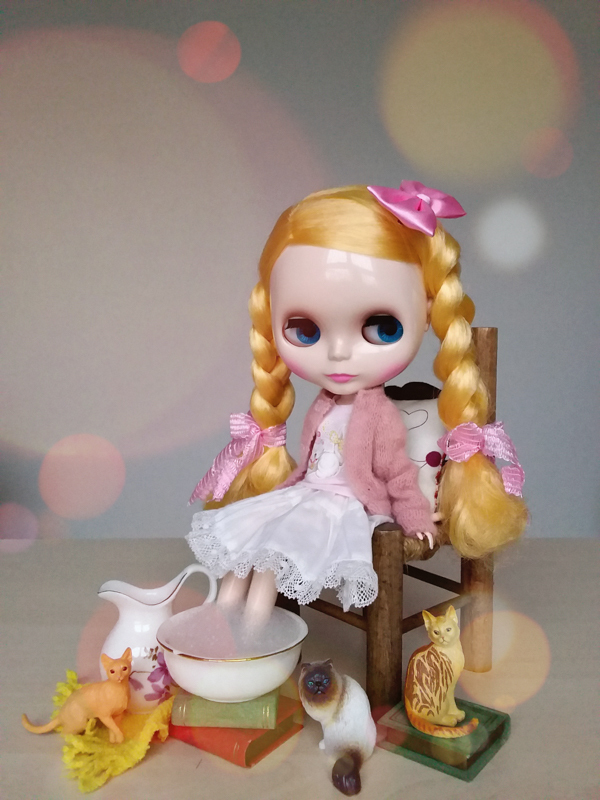 Pullip Queen have a lot of charm, maybe i ll take her. I like her make up (not so brown or dark as most of new Pullip) the haircut is pretty even the color, however i’m not a big fan of the outfit (not ugly but not great too). I hope you enjoy the other stand. 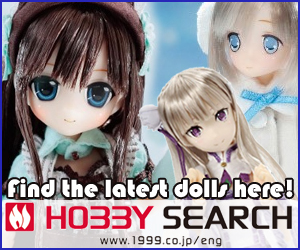 There many nice items, clothes or doll. It’s so awesome that you were able to go to the event. 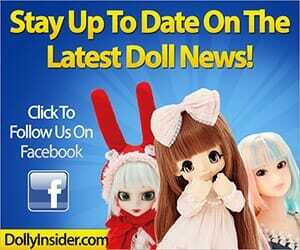 Was it your 1st time there or have you been to a Doll Show before. Lol, I bet your dollies are enjoying the gifts you brought home for them. 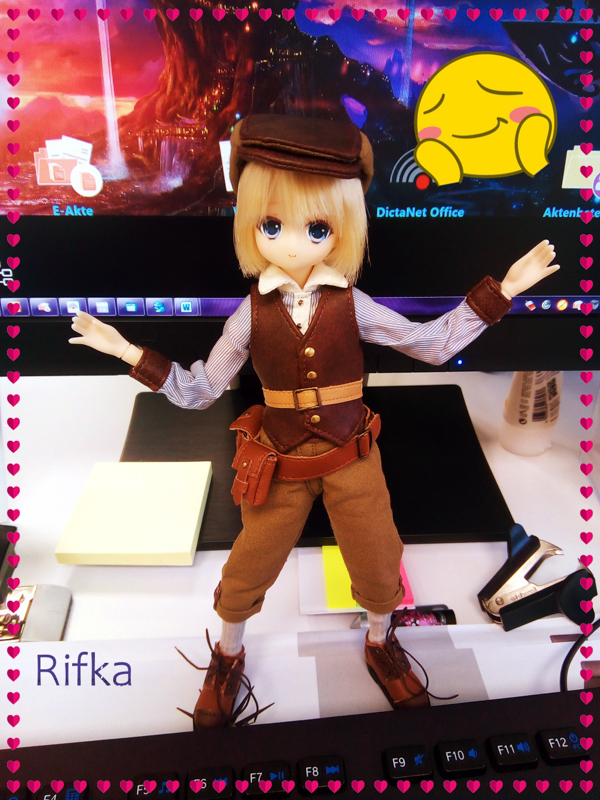 That’s good to hear that Pullip Queen looks good in person. I know I a lot of fans are eagerly waiting for her announcement. Thanks again for your comment and have a nice day too!